Susan, age 24, is one of 10 DREAMS Ambassadors in the Gulu district. The single mother of one says that joining DREAMS has made her more determined to stamp out HIV in her community. The U.S. Embassy advises U.S. citizens to limit travel today, staying close to their place of residence, due to the potential for disturbances related to national elections. 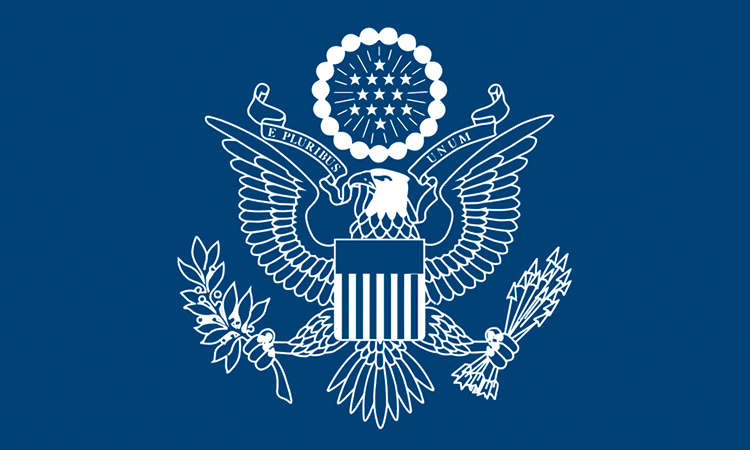 We also advise U.S. Citizens to monitor local media and the U.S. Embassy website. The U.S. Embassy advises U.S. citizens in Kampala to stay off the streets for the remainder of the day, due to reports of police and military clearing the streets. We also advise U.S. citizens to continue to monitor local media. Have you ever wondered how American taxpayer dollars end up as ARVs in Uganda? Check this infographic. Are you an entrepreneur? Do you want win $5,000?